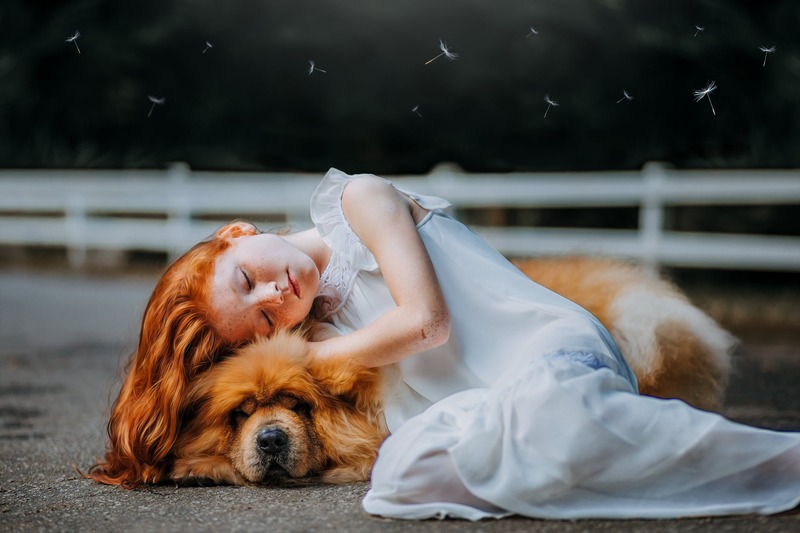 Pets OK for Kids with Asthma, say researchers – FIREPAW, Inc. The findings of a recent scientific study are good news for families who have pets and a child with asthma. The takeaway: Having a pet or not was insignificant in determining whether the child’s asthma improved. What did matter was the child and family closely following the asthma guidelines. This was true even for families with pets. In other words: According to the research findings, if you have a child with asthma, as long as you carefully follow the guidelines, there may be no need to get rid of the family cat or dog. A study analyzed environmental exposures, like pet and secondhand smoke, to determine if they have a role in asthma control among children whose asthma is managed per NAEPP (EPR-3) guidelines. Researchers found that once asthma guidelines are followed, environmental exposures to pets or secondhand smoke were not significant factors in overall asthma improvement over time. Three hundred and ninety-five children, ages 2 to 17 years, were included in this study; 25 percent were exposed to secondhand tobacco smoke, and 55 percent were exposed to a cat or dog at home. Children with the diagnosis of uncontrolled asthma and were followed at a pediatric asthma center were provided asthma care as per NAEPP guidelines. At each visit (3-6 months), families completed asthma questionnaires including acute care needs, symptom control and asthma control test (ACT). Asthma control in patients was evaluated at each visit. Results were compared between patients with or without exposure to secondhand smoking and between patients with or without exposure to pets (cats or dogs) at home at baseline and over time. Environmental exposure to pets and secondhand smoke were not significant co-variants in asthma improvement over time. When closely following the asthma guidelines, both groups of asthma patients improved over a three-year period–regardless of whether there was a pet in the house. Pingback: Pets OK for Kids with Asthma, say researchers – FIREPAW, Inc. | "OUR WORLD"